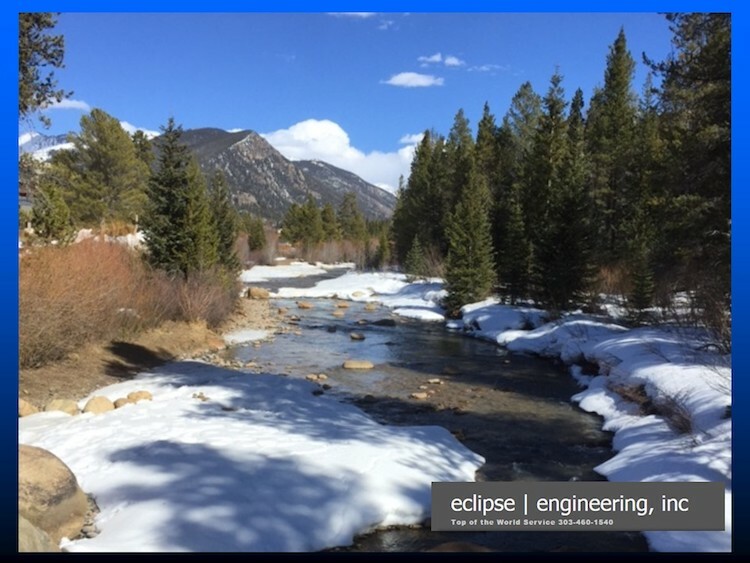 Eclipse Growth in 2013 - Eclipse Engineering, Inc.
It’s hard to believe that we moved into our building over 3.5 years ago! Since then, I don’t think we have taken time to slow down or rest one bit. Since we have moved, we have been upgrading our facility, moving into new spaces, knocking down walls, working on infrastructure, and buying machinery at a hurried pace. In that time, we have made improvements that you may or may not be aware of, but either way we would love to share these big changes from 2013 with you! Large Diameter CNC – Most of you are aware of our ability to make sometimes ridiculously small parts, well this year we have added the ability to machine diameters up to 30 inches in house! This control gives us even better opportunities to meet customer demands for pricing or expedites due to tighter control throughout the process. CNC Milling – While technically, our CNC mill has been around a little over a year, in 2013 we really began our mastery of this process. Not only just used for “2nd Opp’s“, we are also turning plate to a fully finished part on this machine. 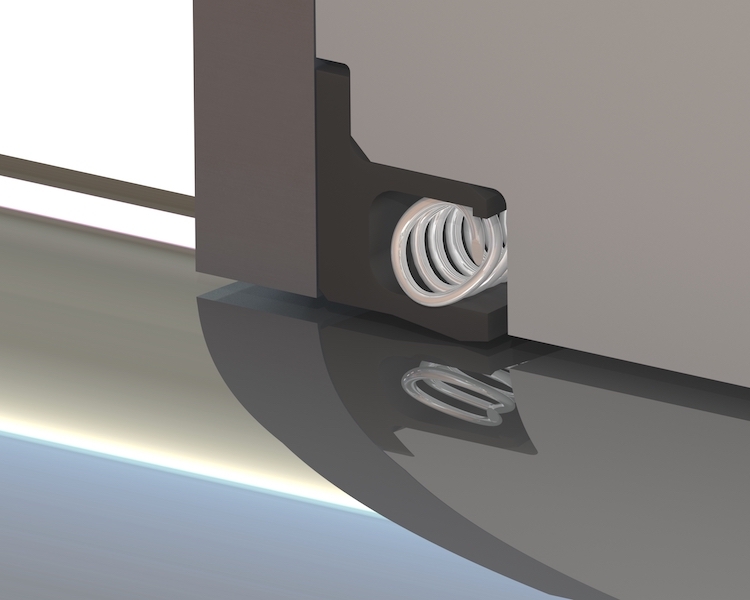 Variable Table Saw – To better facilitate our 2nd opp saw process for split machined rings and part notching, we built from scratch a 100% custom table saw capable of measurable cuts all the way down to .001″. Increased Square Footage – As mentioned previously, in just the last 2-3 years, we have increased our building size from 3700 sq feet to over 7300 sq feet! This new floor space has been used for new machines, better organization and the addition of manpower. In 2013 alone we have increased our manpower by 10% and actually doubling the number of staffed machinists! 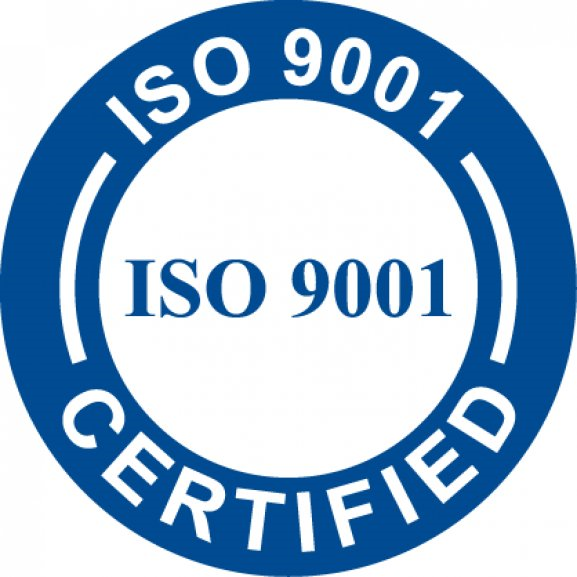 AS9100 – In a previous blog we have discussed our ongoing process of becoming AS9100 certified as a manufacturing company. This has also lead to the creation of a full time Quality Control department beyond just “receiving” and the promotion of James Jaramillo to our Quality Control Supervisor and AS9100 Lead. Manufacturing Software – Several years ago we moved to a new specialized manufacturing and inventory system. Through the years we have continued to plug more and more of our information into this software making it the focal part of our business. In addition to the behind the scenes work or moving our information to a new and more robust database system, increasing productivity and reliability, this year we have begun utilizing our software as the central point for all of our controlled document storage. All of these are big projects that have really taken strides in 2013 and we would also like to remind everyone of a few other points. Because of the continued success we have had in your most demanding applications, we have really been plugging two of our custom blended compounds, EZ032 and EZ036. When other polymer solutions don’t provide the wear life you’re looking for, inquire with us about these specialty compounds. As always, we will ask you: What are your needs? What support do you require? 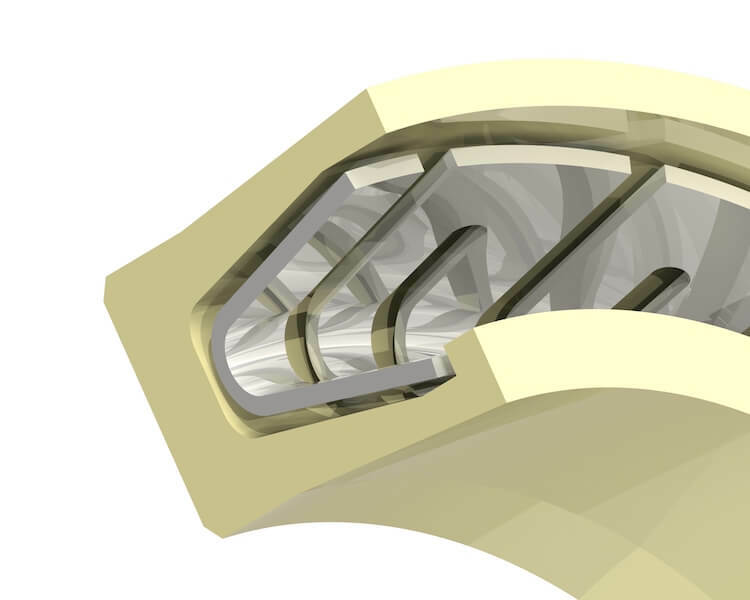 Tired of being pitched “out of the box” solutions to your very custom engineering problems? Eclipse Engineering is ready to take your call and answer your questions.